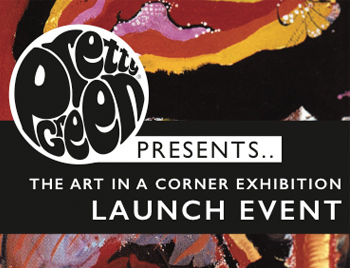 The Pretty Green Glasgow store will be hosting an exclusive launch event celebrating the start of the Art In A Corner exhibitions on Thursday 8th September. 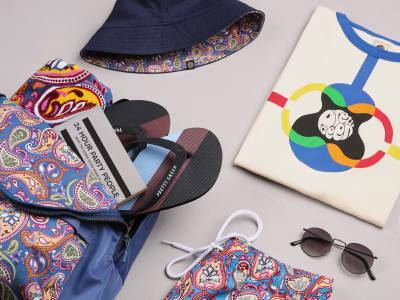 This will be an opportunity to view the exhibition in store with free drinks for all guests attending and DJs on the night. 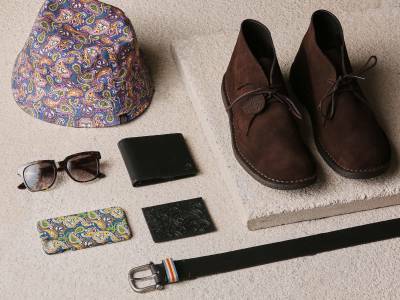 Head to the Glasgow store located on Buchanan St, between 6-8pm to check out this exciting exhibition first.